Inuyasha, Kagome, Miroku, Sango, Shippou and their neko-mata friend Kirara, are now in the final leg of their quest to put an end to the elusive demon, Naraku and all of the chaos and evil he has caused, and to ultimately undo the unfortunate karma of the Jewel of Four Souls. Their journey, however, will not be easy as their remaining enemies put out all the stops to make sure that they do not accomplish their goal.This TV Anime depicts Volumes 36-56 (end) of the Inuyasha manga. The story continues from the last moment seen in Inuyasha's original anime. 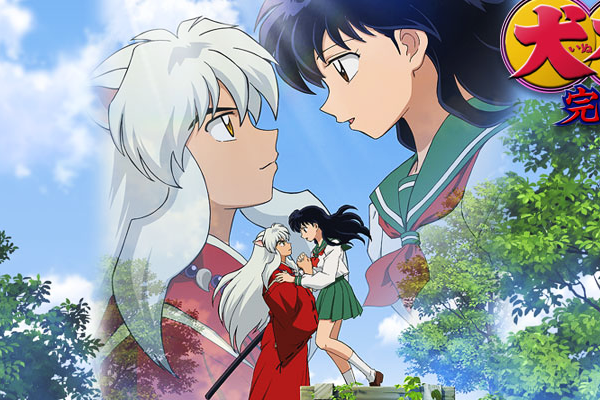 Inuyasha, Kagome, Sango, Miroku and Shippou are now in the definitive quest to beat Naraku and the evil he has created and absorbed, they don't lose hope since their future depends on it, but the path isn't easy nor short so they will go through life threatening situations and must put their friendship and love on the line with wisdom to know who their friends and foes are to succeed.